Began providing Lawn Maintenance in the Spring of 1994. Starting from a one-man operation, since then we have grown to be a full service Landscape company which now employs up to 10 highly trained lawn and Landscape individuals who all excel in their fields. They are here to provide you with quality products, excellent service, and a landscape you can be proud to own. Cleaning up your property for spring is a big job. Our team can handle it for you. We are landscaping and lawn care service experts with programs catered to both residential and commercial properties. Our team can take care of your spring clean up fast and economically. 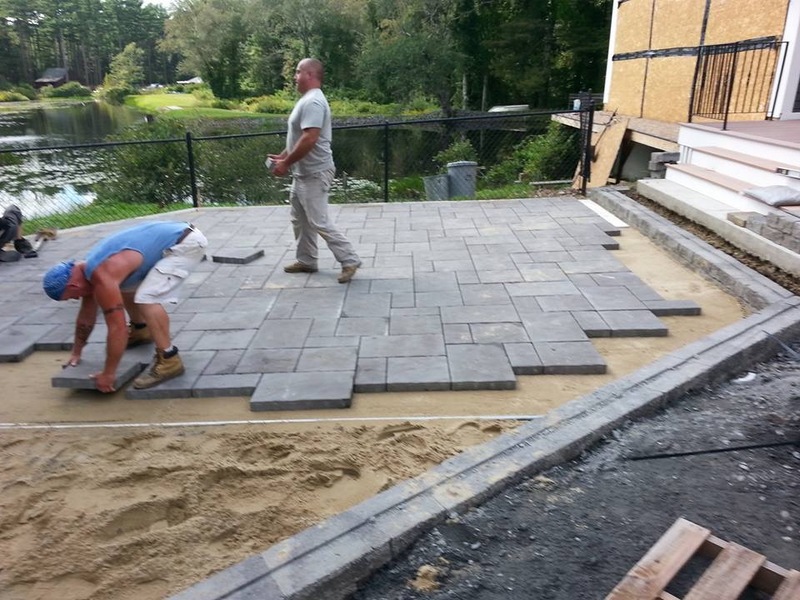 SSE Landscape Contractors provides their customers with a professional and nurturing experience from beginning to end. 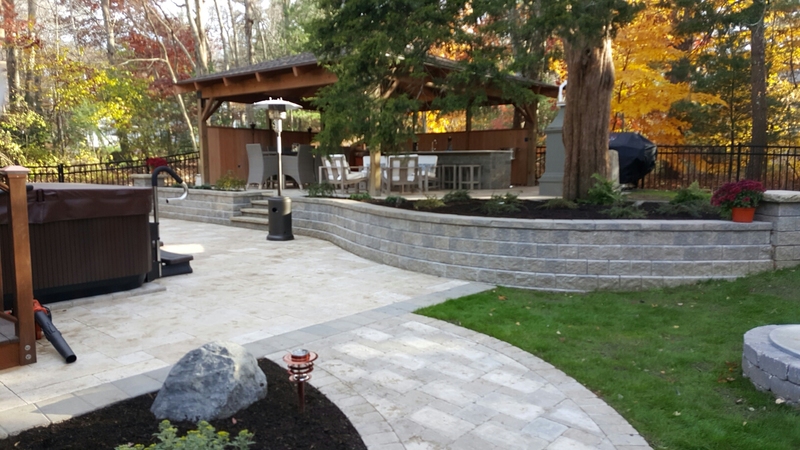 From design to installation to protecting your landscape investment with our quality landscape management programs, we want your experience to be exciting and gratifying. Communication is the key to success in any long-term relationship. We pride ourselves on keeping open lines of communication at all stages of your project. We look forward to building that strong relationship with you. Now come and experience the outdoors with SSE Landscape Contractors. A Representative will get back to you shortly!